When it comes to Disney, we know that they are obviously a gigantic corporation that needs to make money to survive. But this fact is easy to forget when they make some of the best movies out there that make us all feel a million emotions no matter how old we are. They can flip their emotional impact from making us "feel the love" between two lions, to the complete terror when a bunch of toys are heading into an incinerator. Some movies can't do that with real actors, but Disney can do it with cartoons. That's always been what we think of first when Disney is brought up. 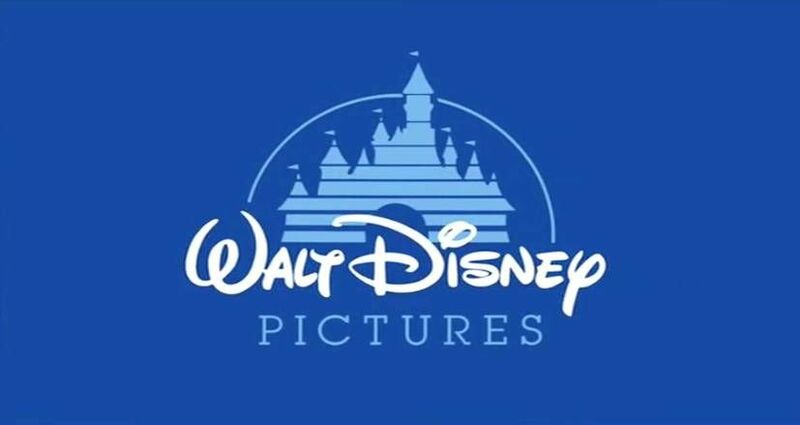 Sure, they make a lot of other movies too, especially lately, but if you mention Disney movies to someone they are probably going to immediately jump to one of the classic cartoons in their mind. 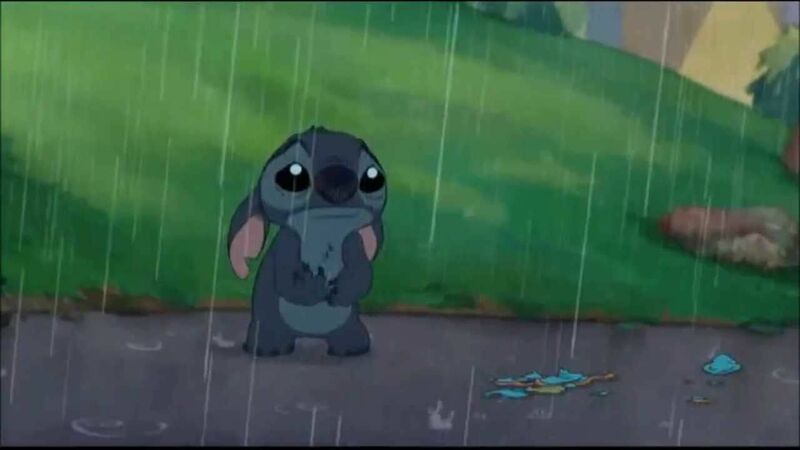 There have been so many classic Disney cartoons over the years, and because we all grew up watching them, a lot of us feel a sense of ownership over them. We don't like when people criticize them, we don't like when people mock them, and we especially don't like when people try to remake them. 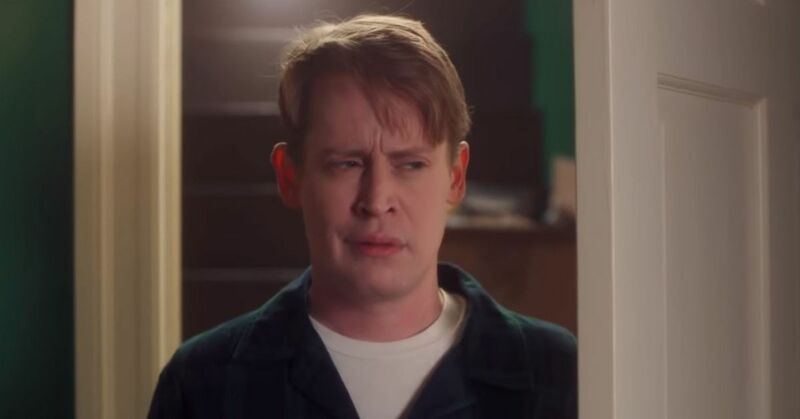 Sure, it's probably a little bit excessive that we get frustrated, but you know what, it's because we know that they are capable of making new original movies that are good, so we don't get why they have to remake the old stuff. 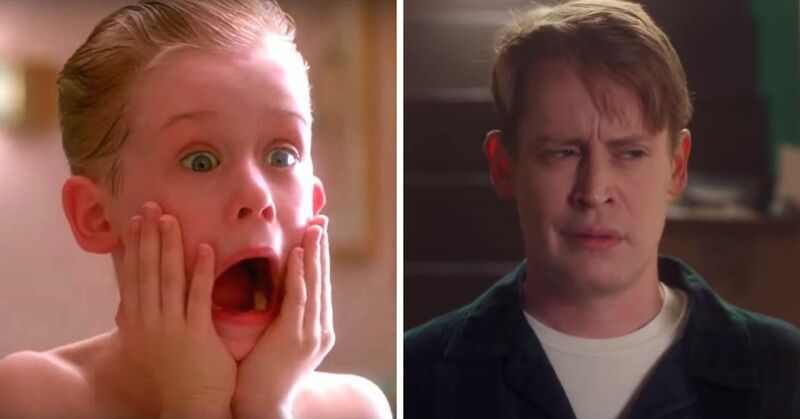 Well, unfortunately it's happening again, this time with the movie that helped you learn all about what "family" really means. 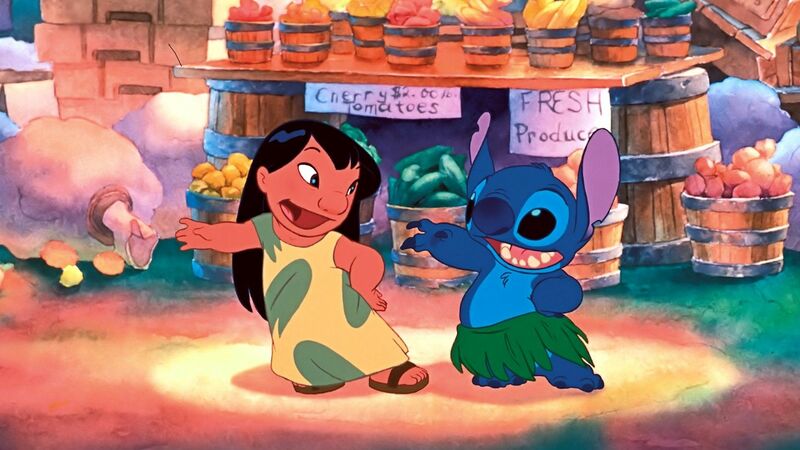 Lilo & Stitch came out in 2002, introducing us to a story that was unlike a lot of other Disney movies. 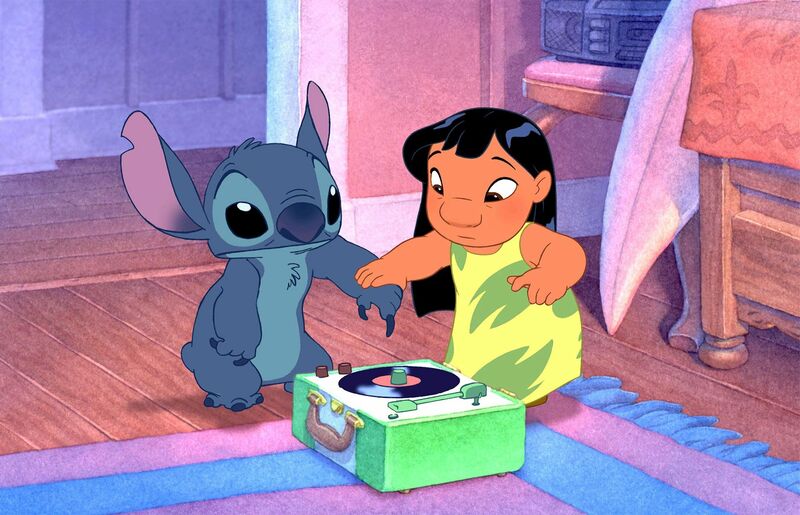 While a lot of Disney characters are missing one parent, Lilo didn't have any, and was living with her older sister who was struggling to take care of her. The movie showed us the little outcast trying to find her way in their Hawaiian town, but she wasn't like all the other kids and had trouble making friends. She eventually adopts a "dog" who turns out to be an alien that she names Stitch. Sure, he causes a lot of trouble, but eventually he learns the meaning of "Ohana," and they work together to fend off the villain. 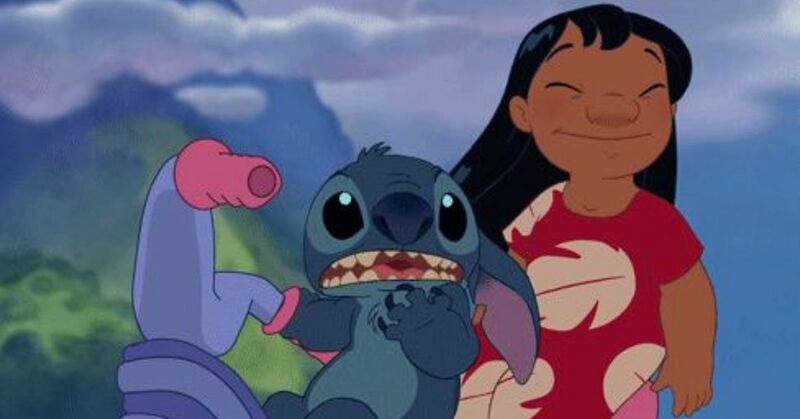 But now, Disney is adding Lilo & Stitch to the list of movies getting live-action remakes. 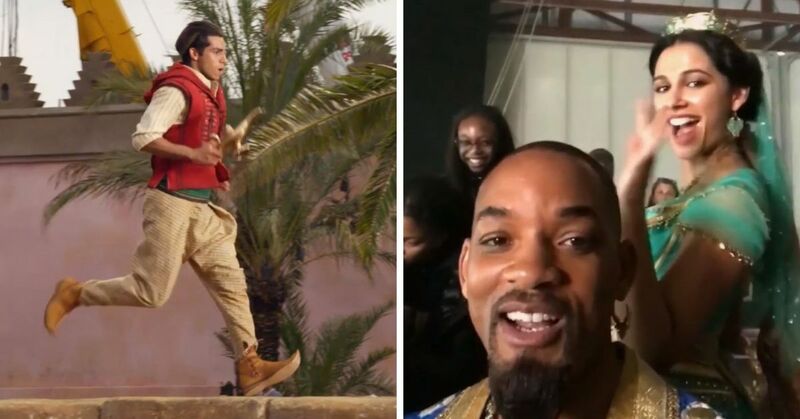 The Hollywood Reporter revealed that the two producers currently working on the Aladdin live-action remake will be taking on this project as well. Producers Dan Lin and Jonathan Eirich have hired writer Mike Van Waes to write the new script, but what hasn't been revealed yet is if it will be a theatrical release like the recent remakes of Beauty and the Beast or Jungle Book, or if it will go straight to Disney's new streaming service that is being launched in 2019. Disney sure does have a lot of live-action movies on the go right now though. Dumbo is being released soon, The Lion King is scheduled, Aladdin already been filmed, and Mulan has the entire cast announced. 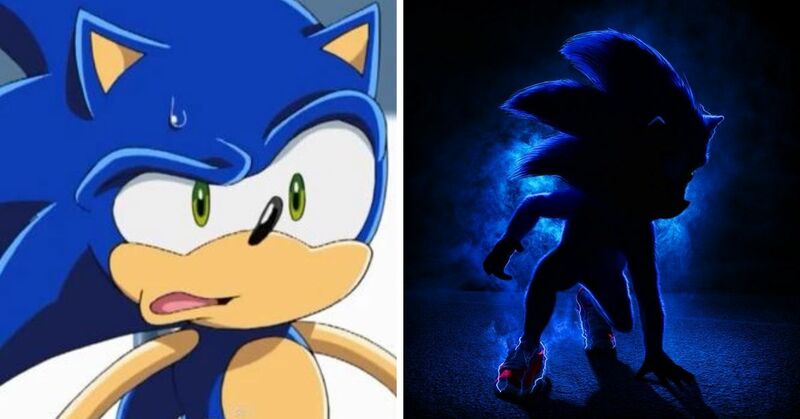 How do you feel about all of these remakes?